Enjoy a great breakfast, or just a tea or coffee and great fellowship at The Well. Many people drop-in, people from other Churches and just ‘passers-by’. All are more than welcome. You can arrive at any time – but make sure that you leave enough time to have a chat and enjoy that breakfast! 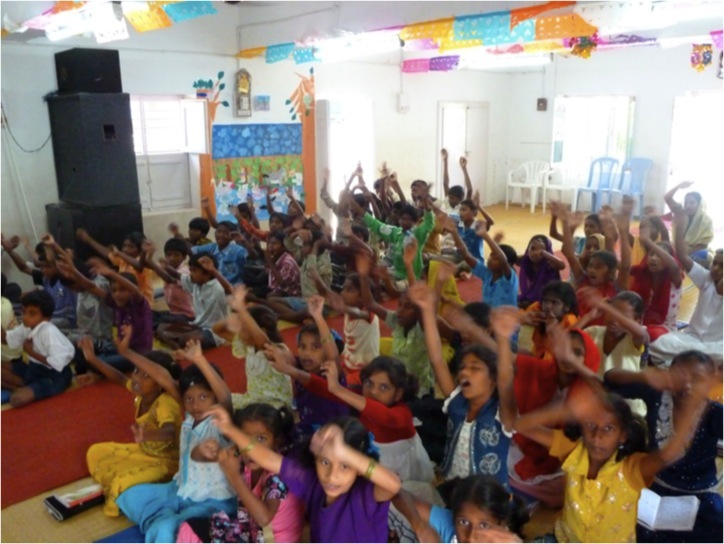 The profits from the Breakfast Club supports the work of our orphanage in Machilipatnam, India. In 2017 we were able to raise £3900 for the orphanage through the Breakfast Club. 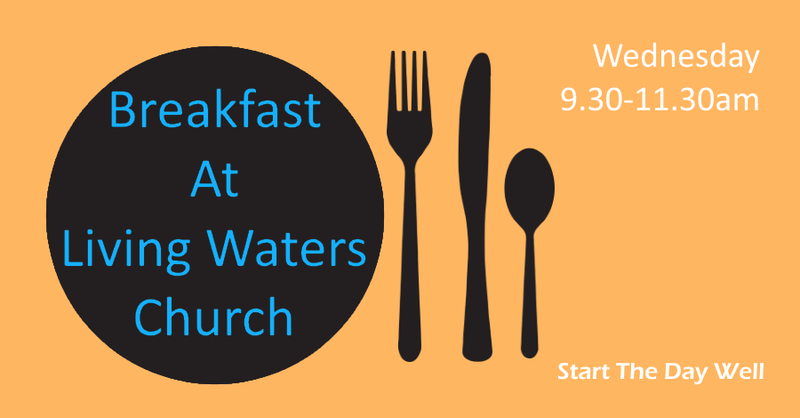 So pop along for a great breakfast, stop further for a good chat, and help raise what-where destitute children into a Christian Life and future.